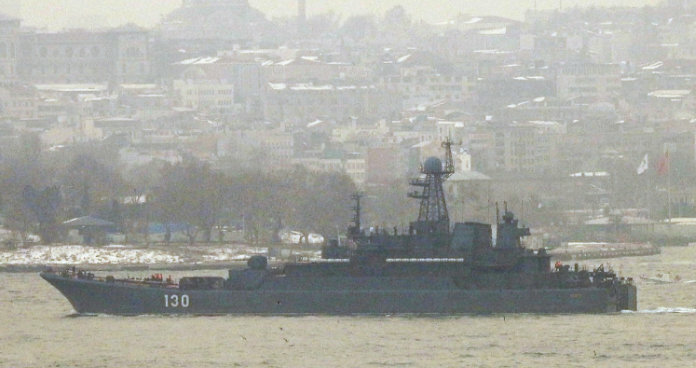 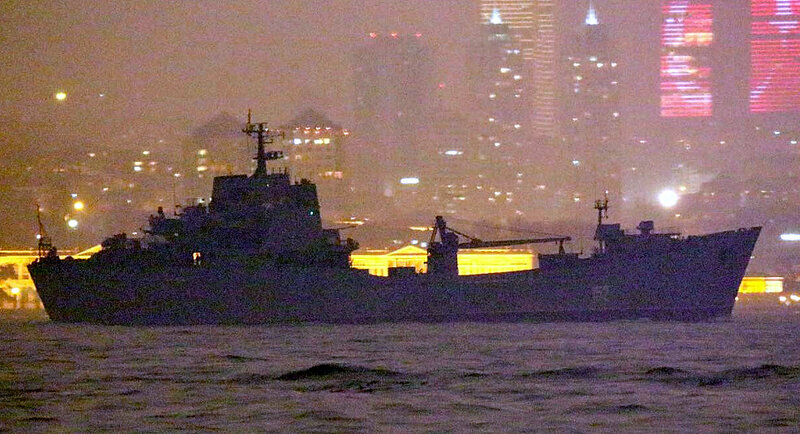 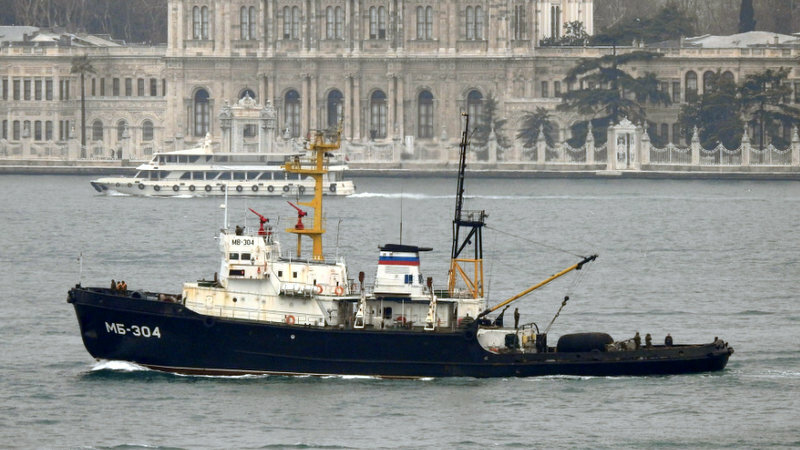 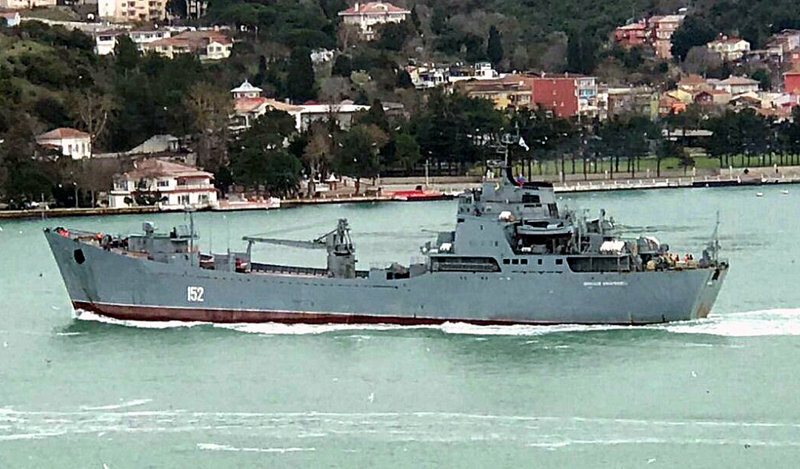 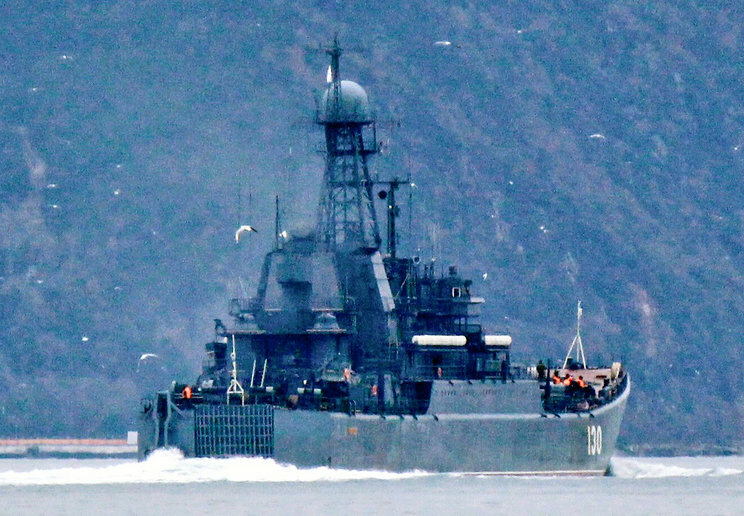 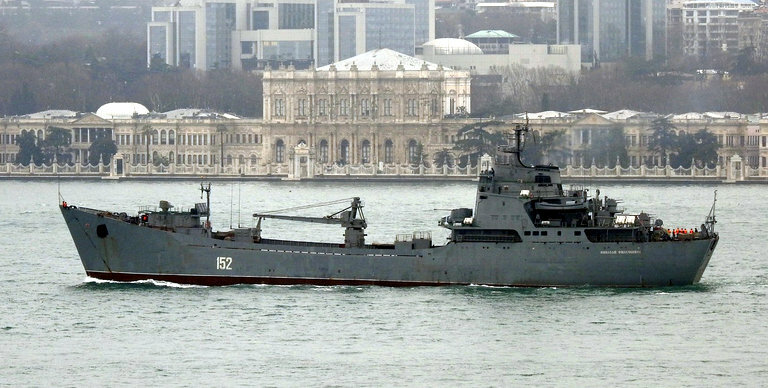 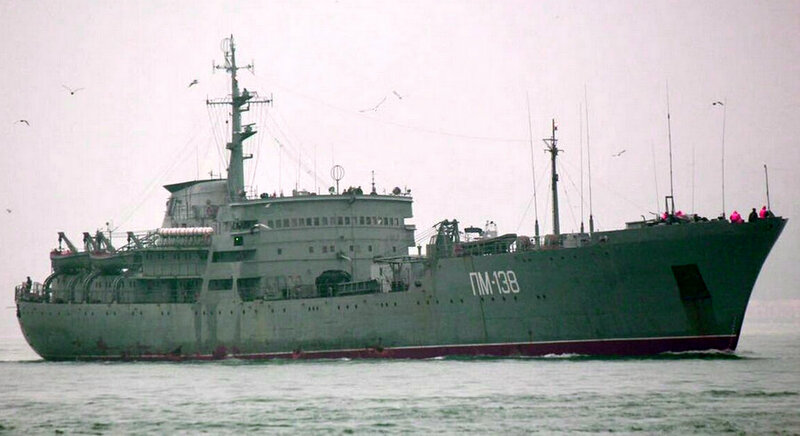 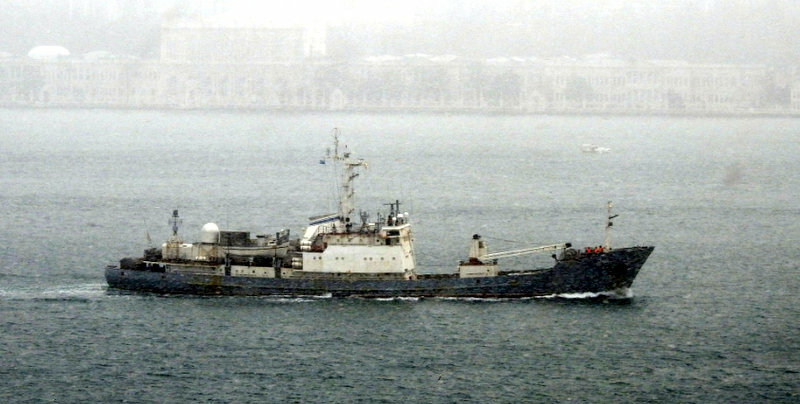 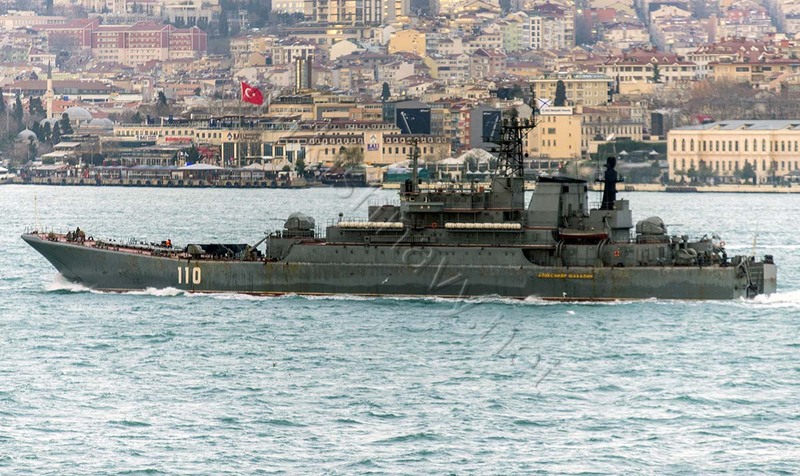 Tsezar Kunikov, returned from her Syrian deployment. 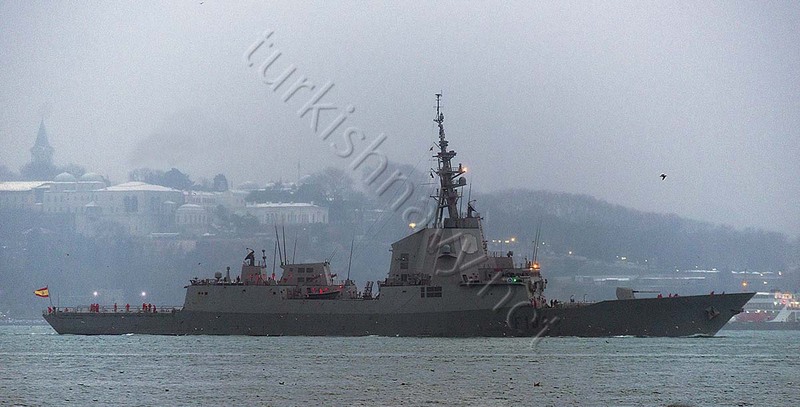 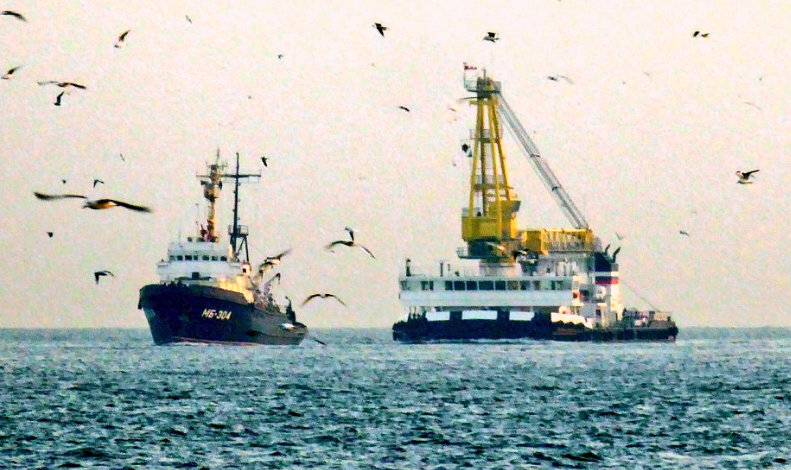 Photo: Yörük Işık. 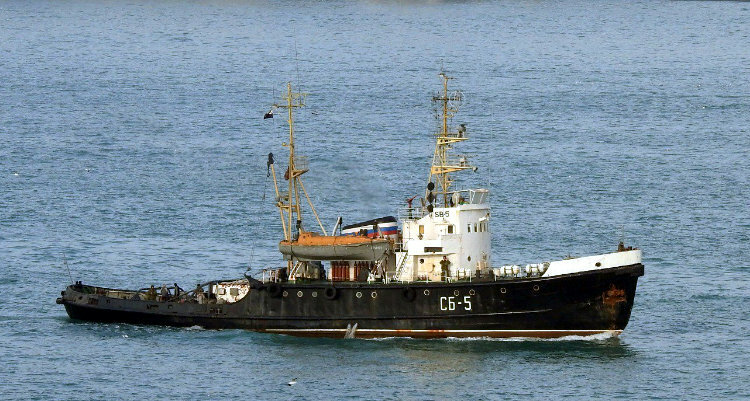 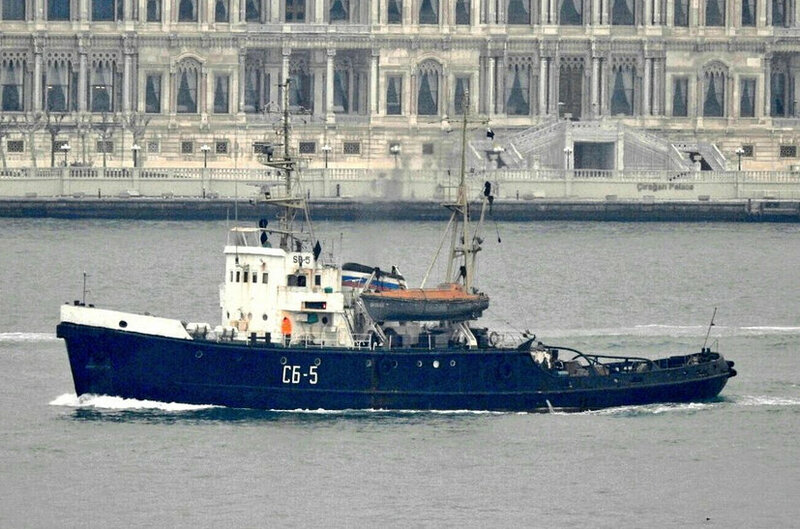 Korolev, went south for her first deployment in 2017. 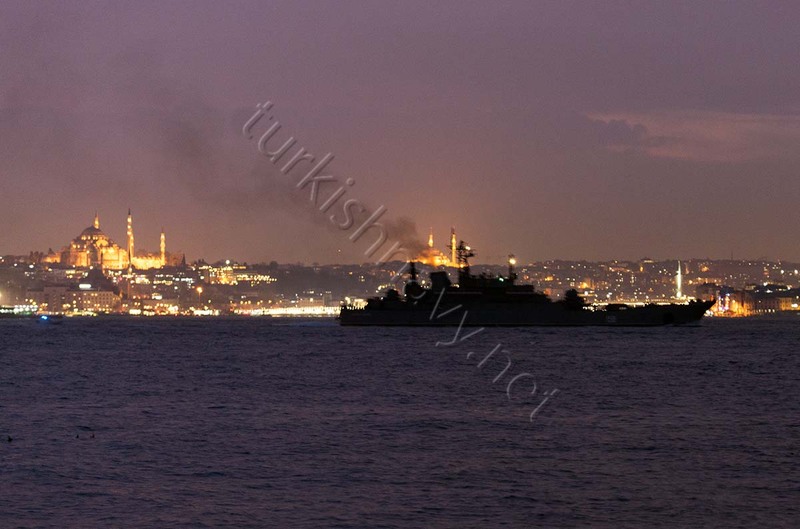 Photo: Alper Böler. 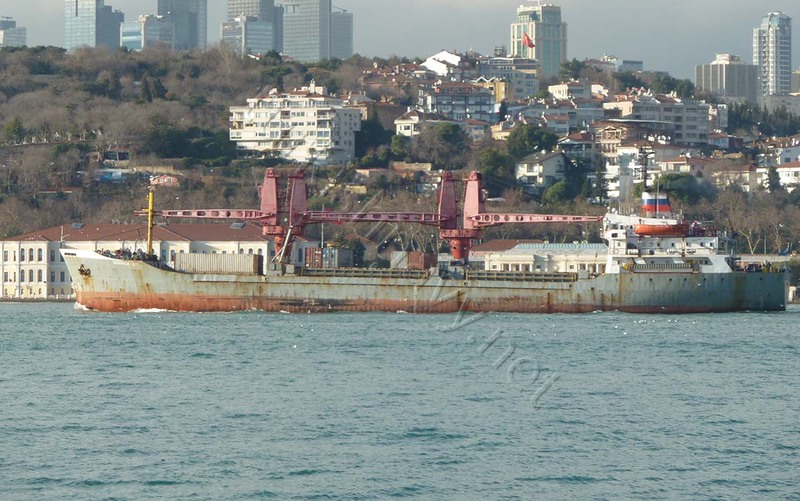 Kyzyl-60, was loaded and had even three 40 feet containers on her deck. 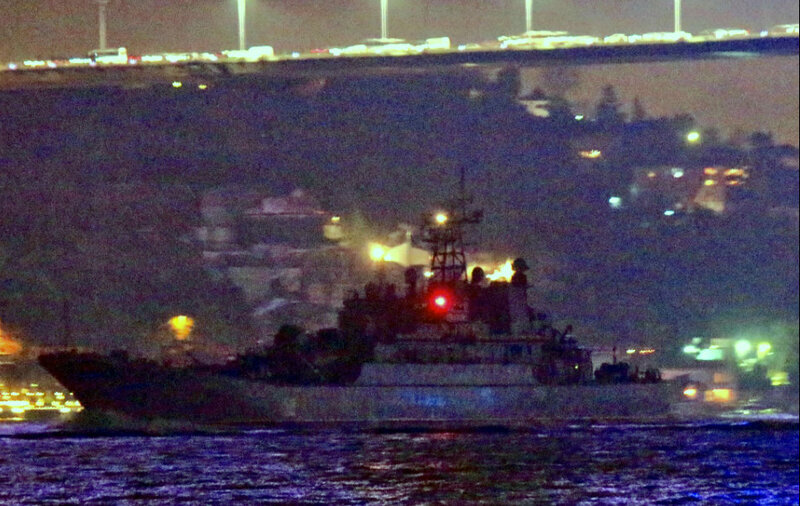 Photo: Yörük Işık.